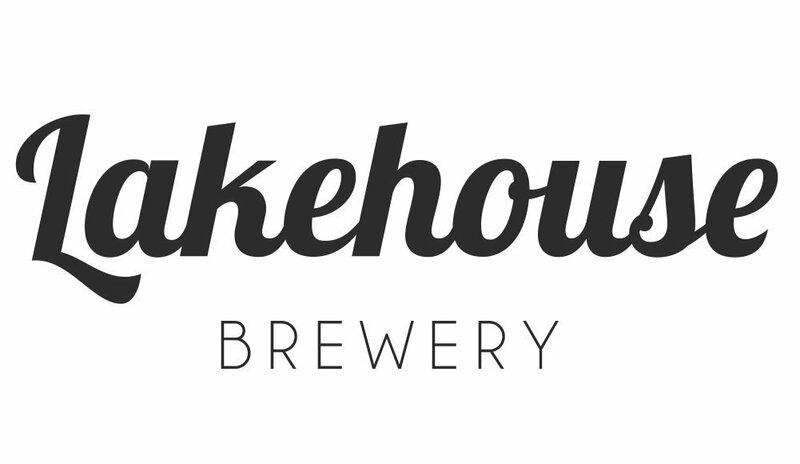 Lakehouse Brewery was established in 2017 at the foot of the Malvern Hills, Worcestershire. We are a small independent microbrewery showcasing innovative brews and celebrating unaltered real ale. We brew new and exciting flavours using only the best natural ingredients sourced both locally and from around the globe. We have 3 permanent beers as well as releasing seasonal new brews throughout the year. 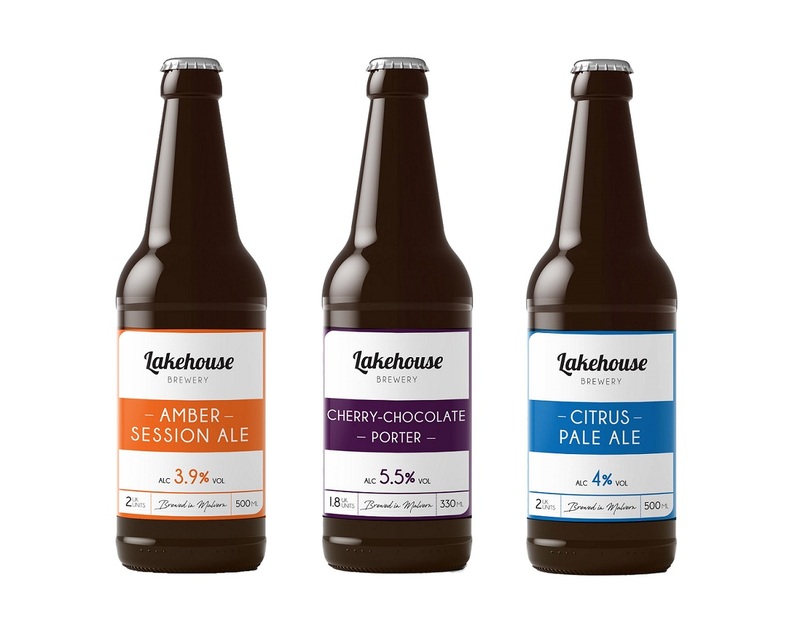 In 2016, the team at Lakehouse Brewery had a vision to bring new and exciting flavours to the world of real ale. ​Their beer collection showcases innovative recipes and celebrates unfiltered real ale, using natural ingredients of local and international produce. An award winning amber ale. Light, sweet & refreshing. 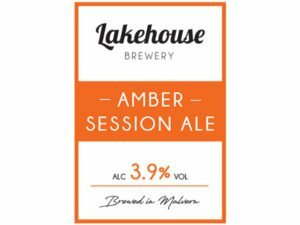 A moreish malty session ale, brewed using local Bramling Cross hops. Awarded a 2018 Great Taste Award by the Guild of Fine Food. A soft & fruity dark ale. 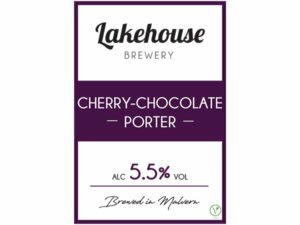 Brewed using fresh cherries, and 5 premium malts, including a roasted chocolate malt. A refreshing pale ale with punchy citrus notes. A truly radiant & slightly hoppy beer, dry hopped using cascade hops from USA. 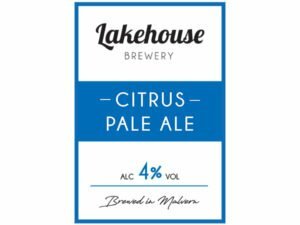 By ordering through CraftiBeer you will have your beers despatched directly from Lakehouse Brewery within 48 working hours of your order being placed. Please note orders placed on a weekend or bank holidays will be processed the next working day. Please choose which beers you would like and use the shop to purchase them and let us know where you would like them delivered. Postage: Our preferred carrier is Parcel force. Delivery is charged at £7.99 per case of beer. We can fit 12 or 24 beers in a box for the same delivery charge. So 2 packs of 12 beers cost the same to deliver as 1 box of 12. Please ensure that someone over the age of 18 is available to receive or collect the delivery as the delivery driver will not hand the parcel to someone under the age of 18. We are confident the beers will reach you in the premium condition as intended by the brewery. However, if for any reason you feel the need to contact us please email corin@craftibeer.com so we can assist you.